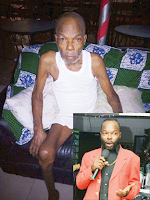 Home Entertainment Music Nigerian Popular Musician (Tony Crey) Dead! 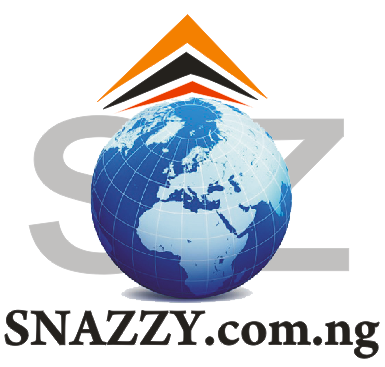 Nigerian Popular Musician (Tony Crey) Dead! A renowned Nigerian highlife musician, Tony Grey, has passed away. Born over 60 years ago, Grey rocked the airwaves in the 70s through to the early 90s. Among his popular songs are ‘she is my love’ and ‘my message’. The Ozimba crooner had been ill and needed money to be flown abroad for treatment. He was said to have suffered from diabetes and prostate cancer. Tony Grey was an indigene of Aboh in Ndokwa East Local Government Area of Delta State. The ‘Come Back Love’ evergreen crooner, until his death resided at Cruz Land, Marine Quarters, Warri in Warri South Local Government Area of Delta state.